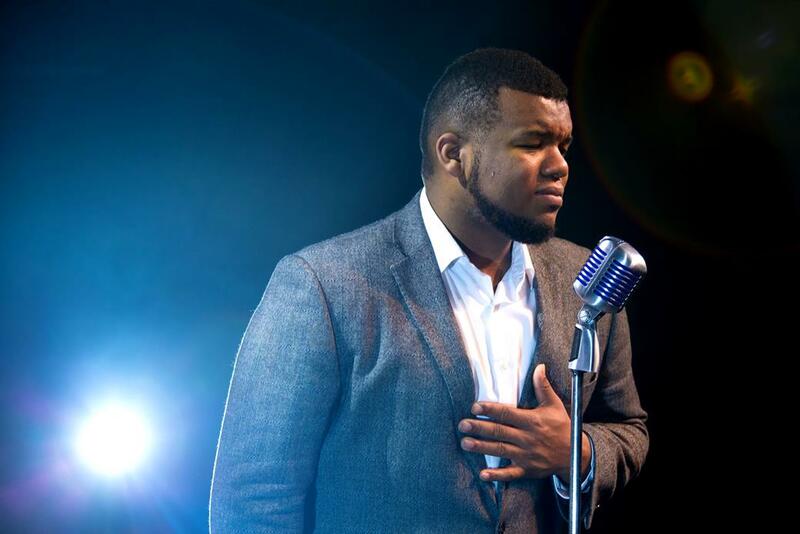 AYO – Starring Voices of Glory is not currently scheduled in 2019, or unavailable booking through us at this time. 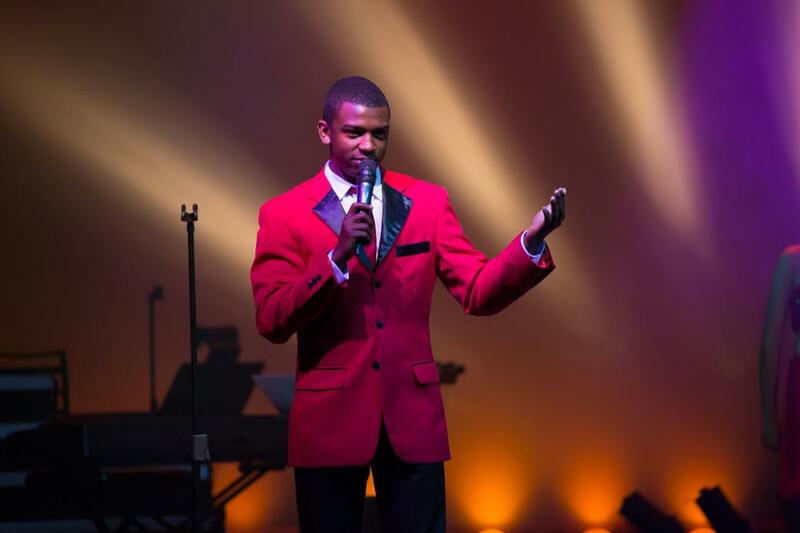 Some of the most incredible vocal talent to ever take to the stage, see AYO performing LIVE in Branson for an experience you won’t ever forget! "Great show! Loved every minute of it! This is a show everyone should go see." 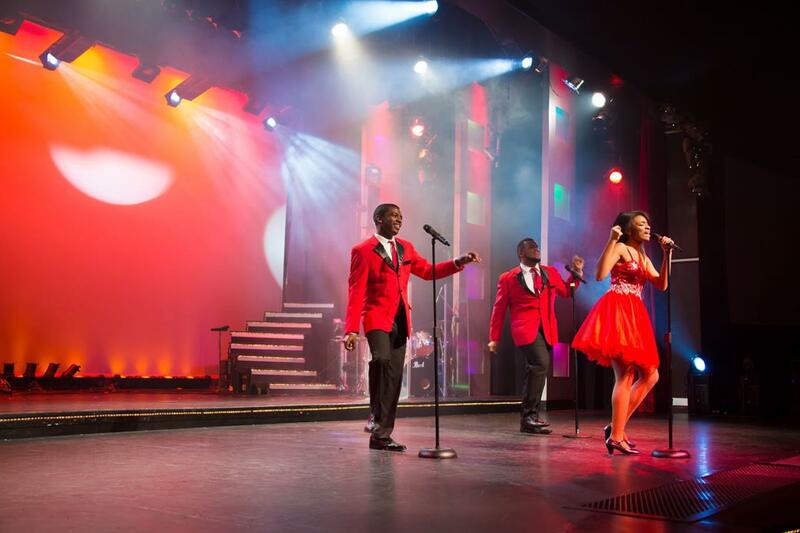 "This is a MUST SEE show in Branson. On a scale of 10 this show is a 20!" "This show was remarkable. 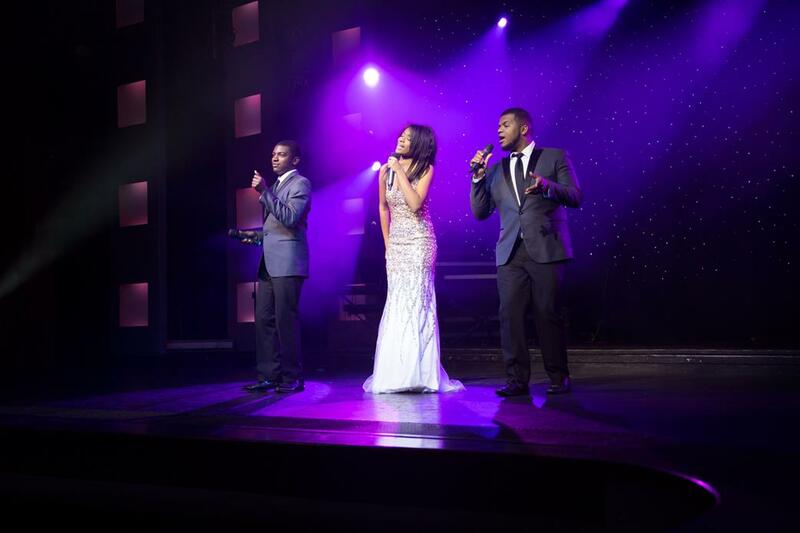 They are talented entertainers with great voices and stage presence." 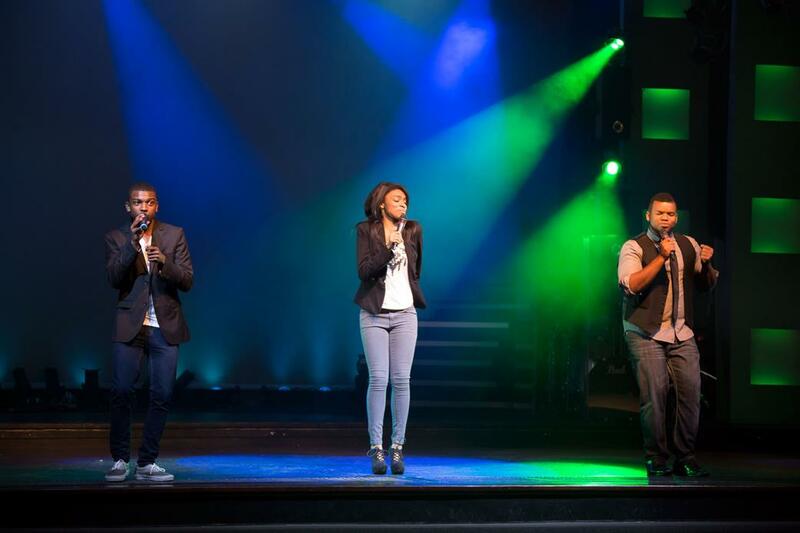 Incredible Harmonies, Music, and Energy! 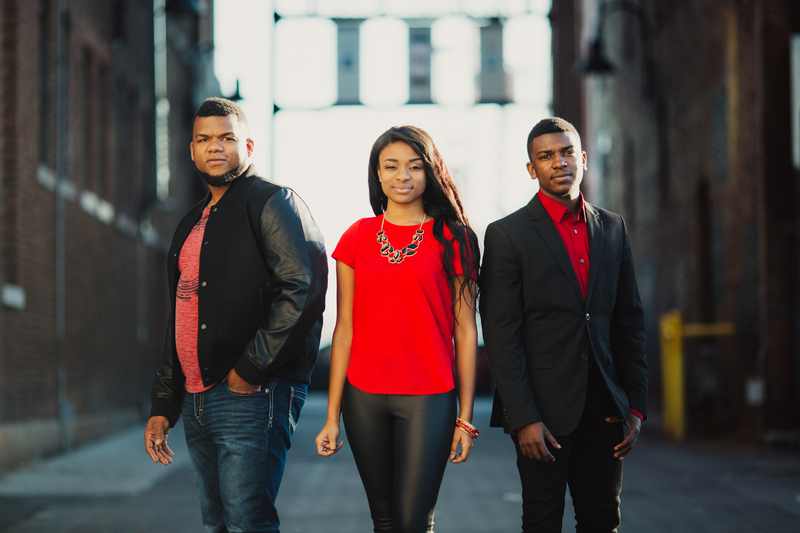 An truly inspiration group which is made up of two brothers and one sister – Nadia Cole, Michael, and Avery bring their powerful and moving harmonies to light in their remarkable show, AYO Starring the Voices of Glory. 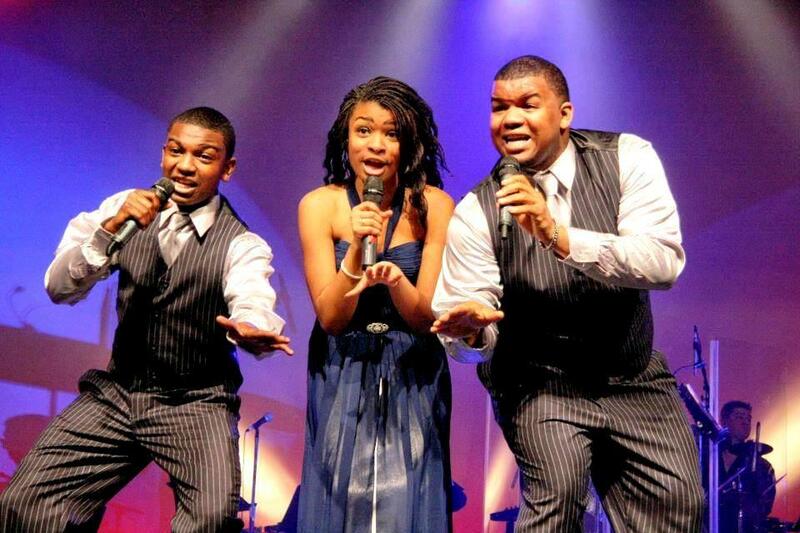 You may recall watching America’s Got Talent and seeing this trio perform. They captured the imagination and hearts of the nation, placing in the top 5 finalists of the show for the 2009 season. 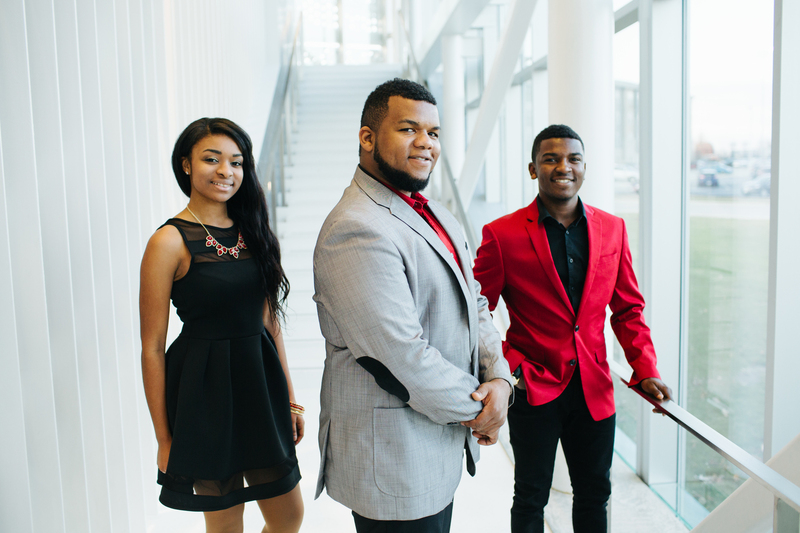 Drawing upon their success and sharing their music with the world, the group continued to perform in various concert halls and venues throughout the country. 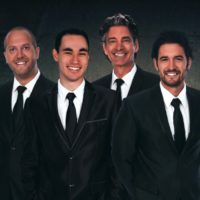 Just a few of the amazing places they have performed include: Madison Square Garden, the GMA Dove Awards, multiple appearances at the ICM Awards (in 2010 and 2011), and with Andy Williams at his Christmas show in its final season with the late, great entertainer. A Diverse Show of Dancing, Singing, and Music! 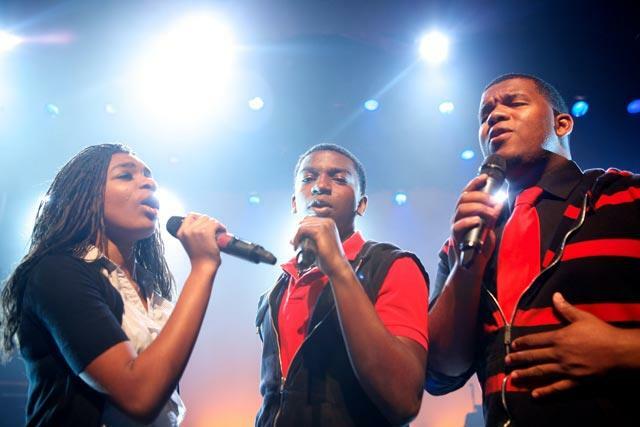 Watch as the family takes you on an energetic journey that will have you clapping and singing along with them. 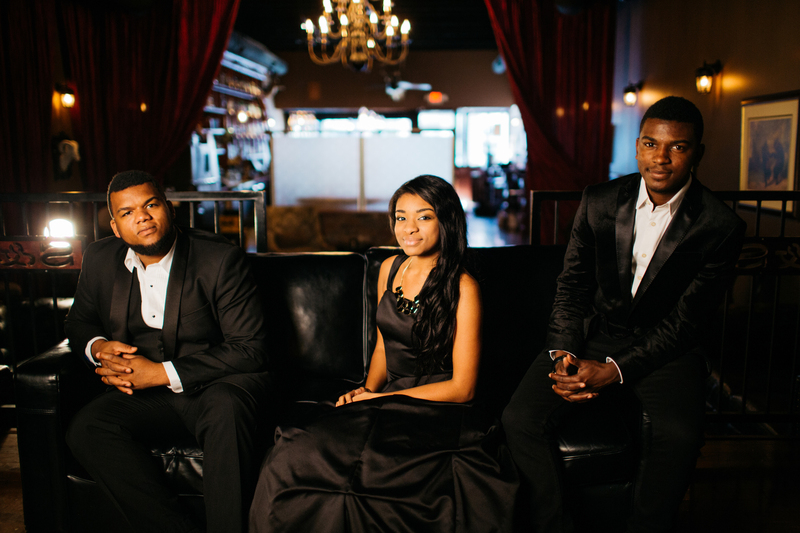 Their music spans a variety of genres from soul and jazz to gospel, it’s all covered in one amazing act! Sharing Their Message With the World! Millions of people have shared in the delight of hearing this amazing group sing some of the most powerful and uplifting songs of our time. 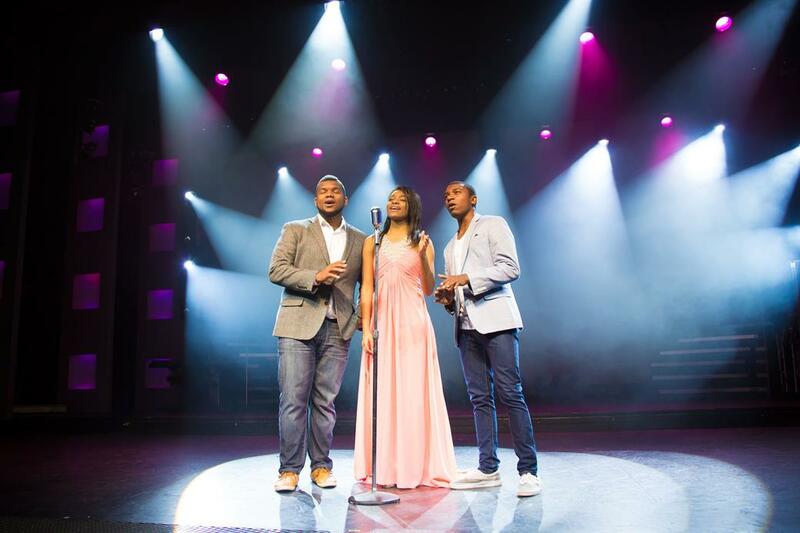 In just six years they have catapulted into the spotlight around the globe, from their humble beginnings singing bedside to their mother who was in a coma from a car crash to gracing some of the world’s most impressive and respected stages – it’s a show unlike any you have ever seen! 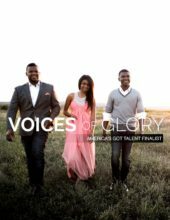 Some close friends of ours, The Voices of Glory, their parents (Mike & Falecia) and my wife Kathy and I saw your awesome show last Saturday evening, March 15th, 2014. All I can say is WOW! You guys are simply amazing. It was good to see Matt come out of his back-up/supportive role and do some impersonating, dancing, acting crazy, etc. That was really neat. Both of y’all are amazing instrumentalists. We expect to see Mark doing about a thousand impersonations but to see Matt doing some was a treat. Mark, your voices are incredible. 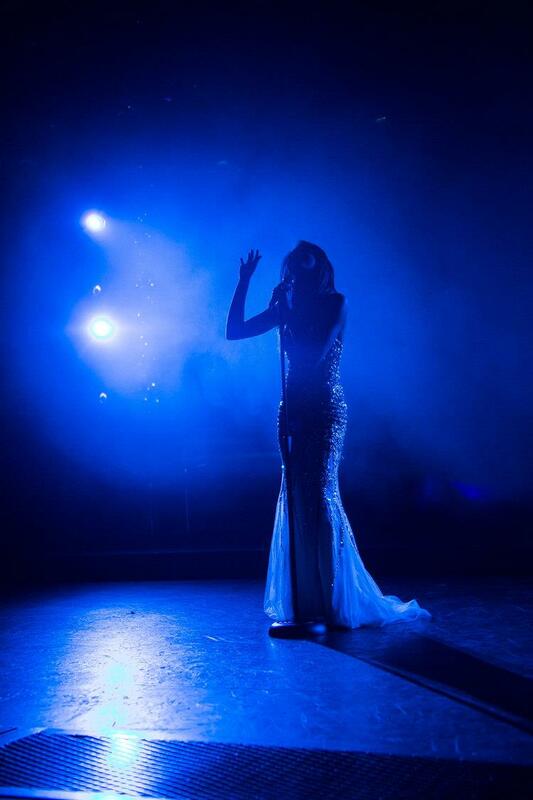 We never tire of seeing your show. Your new show this season is sure to be a winner. We’re anxious to hear what awards y’all win this year. We’ll definitely come back to see your show. 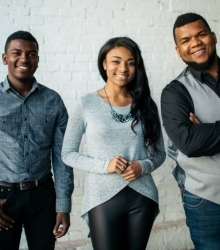 AYO, starring the Voices of Glory provides a great concert and family show. 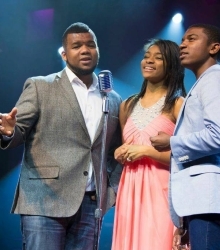 Michael, Avery and Nadia were in America’s Got Talent and was in the top 5 as finalist. 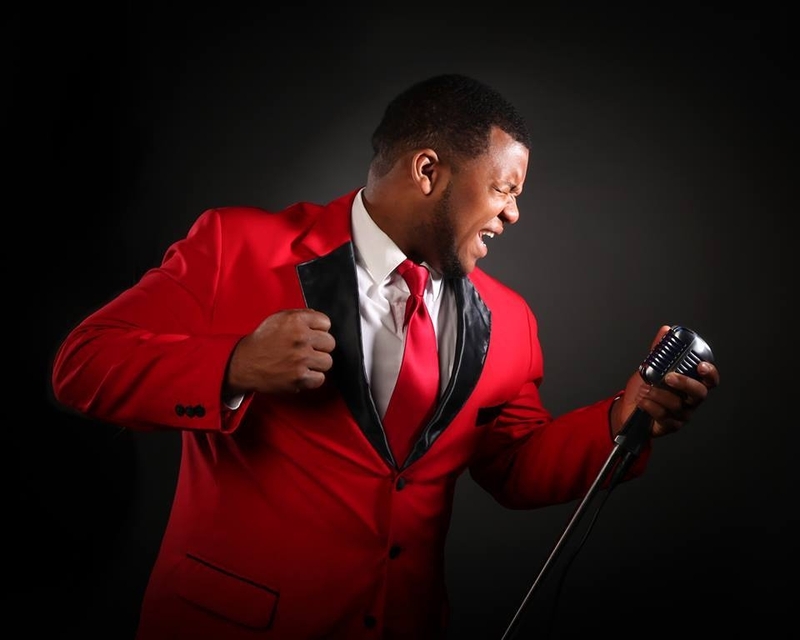 They provide a show of variety in music such as pop, gospel, soul, jazz and big band. Being as young as they are they display a maturity in the music industry. They have fun not only with the audience, but also between themselves. This is a MUST SEE show in Branson. On a scale of 10 this show is a 20! Just a comment, if you had more audience participation it would help. It felt stiff and the Lord wants us to rejoice in fun and laughter along with singing. Good clean jokes help too to warm up the audience. Costumes and dancing along with Super singing were 5 stars…. 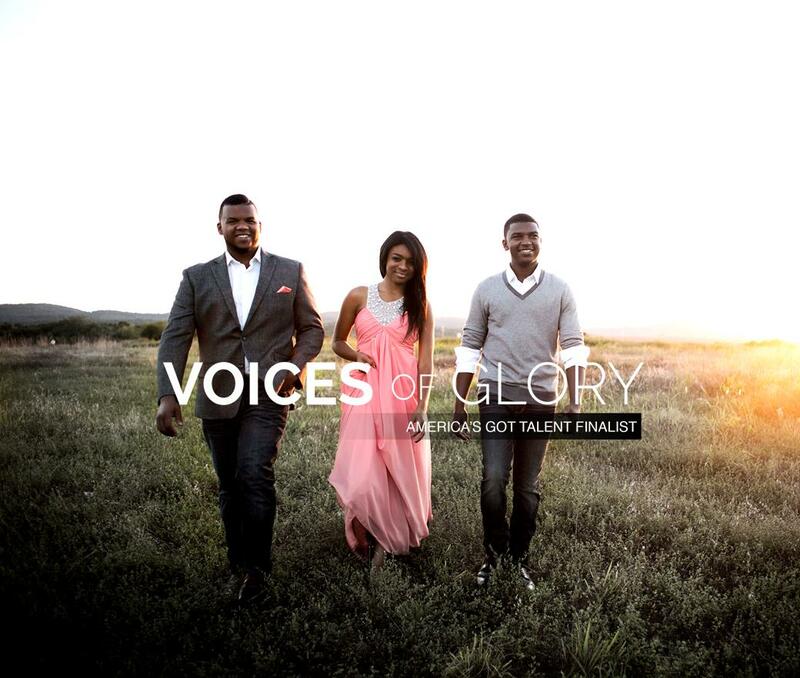 I really loved the performance from Voices of Glory and would love to hear them sing anytime!! They are really blessed with great harmony! 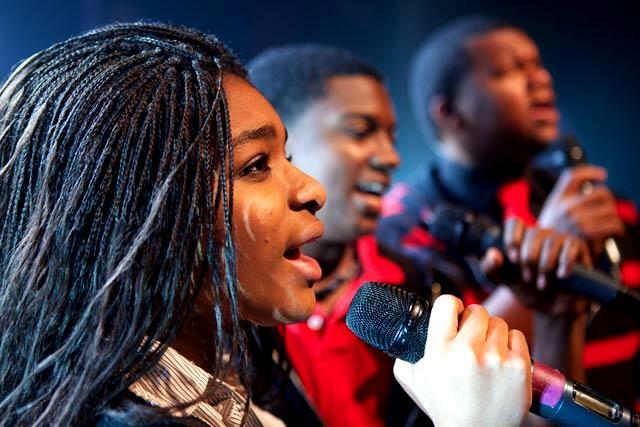 We saw them back in 2013; such a powerful group of young people. 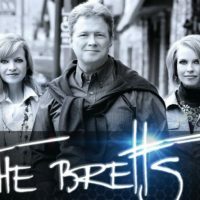 They are truly blessed.. We’re coming back to Branson in December and they are a must see. This show was remarkable. 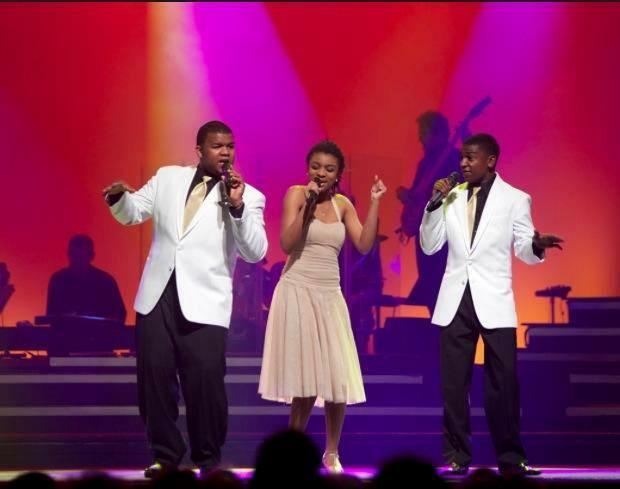 They are talented entertainers with great voices and stage presence. You can tell they are a close knit family and enjoy performing with each other. They put 100 percent or more into their show. 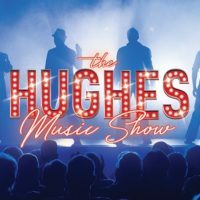 I think that without doubt this has to be the very best show in Branson! Their intonation was infalliable and you do not get the blend that they get overnight. I was really touched by their amazing grace! I certainly recommend this show to everyone that goes to Branson! Been traveling to Branson for 20 years. One of best shows. Energy. Love of family. Inspirational. GREAT!!! Wonderful show. Great talent. 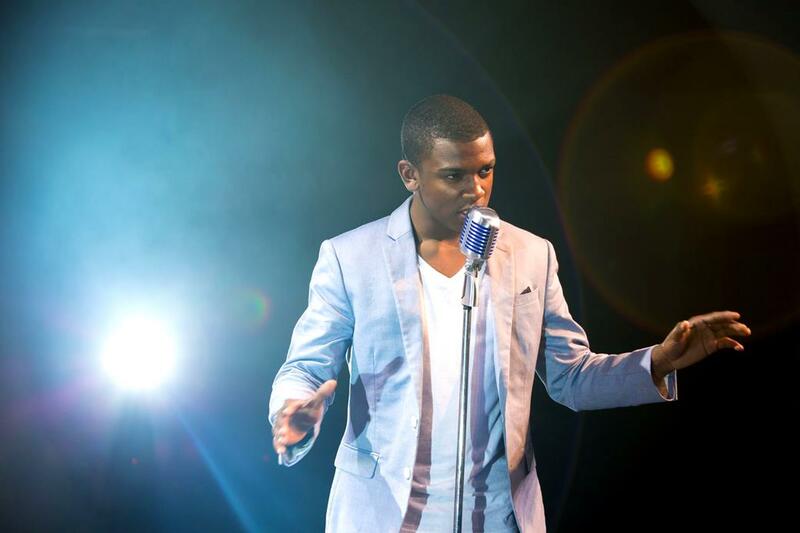 I was impressed with the blend of the singers and the band. Must see!! Will love to see it again! 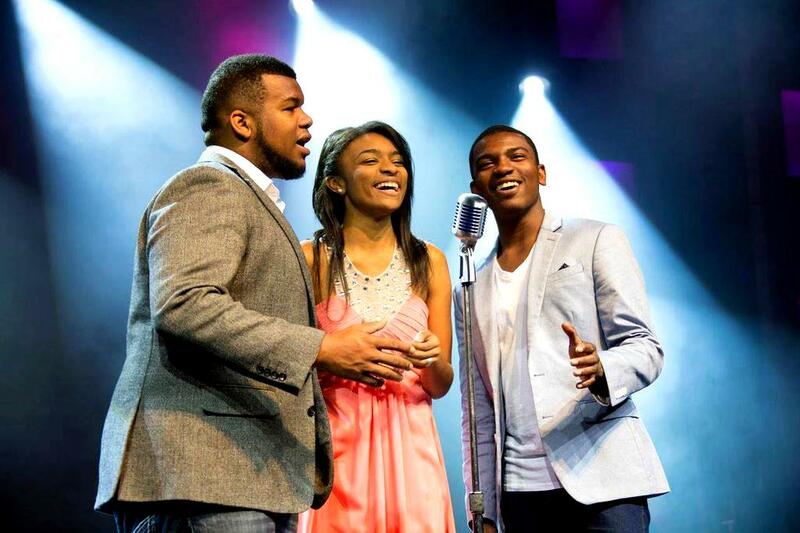 All three of these talented young adults are amazing performers. 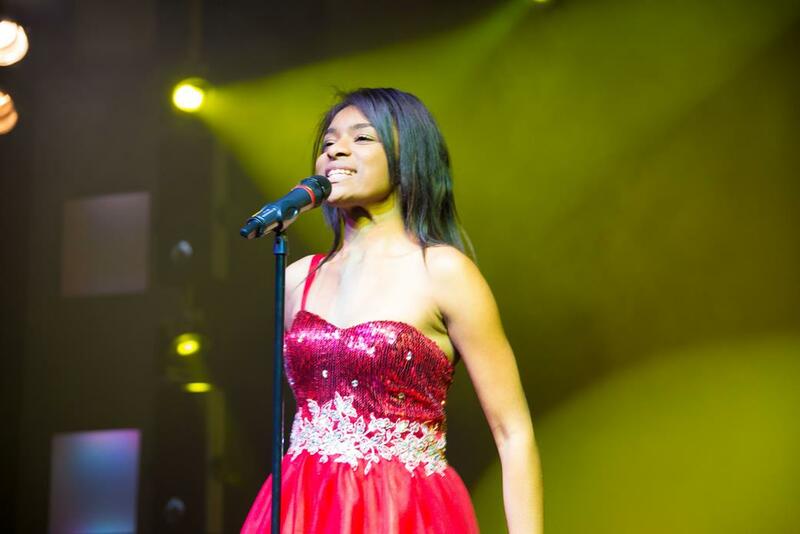 The show is fast paced with a variety of styles of music. The time flies much too quickly as I was hoping it would never end!